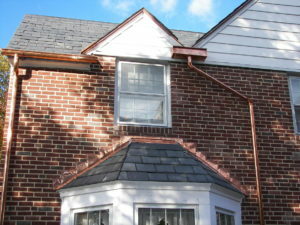 Gutters are one of the most important parts of your Catonsville home. That’s why you should only trust an expert such as Roland Slate Service Company to install them. We have been in business for more than 25 years, so we know a thing or two about how to effectively install gutters. Moreover, we offer a variety of gutter styles, and our product specialists will be happy to help you find the perfect ones for your home. 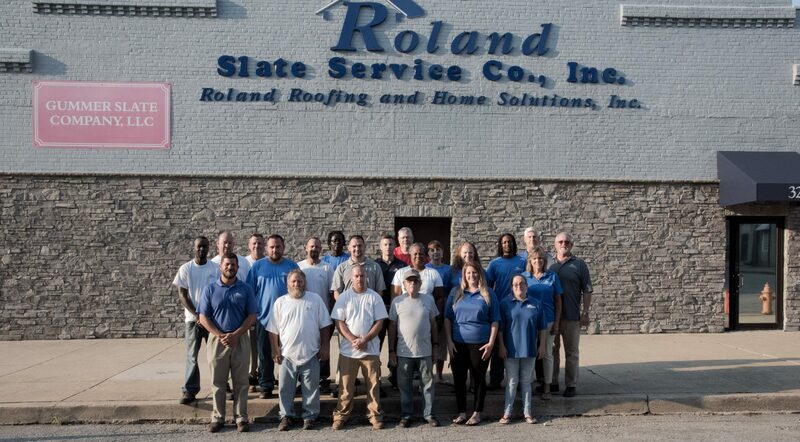 At Roland Slate Service Company, we value each and every one of our customers. We pride ourselves on our ability to connect with our customers on a personal level, and we strive to provide a stress-free purchasing and installation process. We are more than willing to work around your busy schedule so that the installation of your new gutters causes as little disruption to your life as possible. Purchasing new gutters is a significant investment so it’s natural that you would want that investment to be secure. That’s why we offer comprehensive material warranties on all of our gutter products. Moreover, we stand by the work of our gutter installation specialists with a labor warranty as well, so you can rest easy with complete protection for your investment. The best way to learn more about our gutters is to schedule a consultation with one of our product specialists. We proudly serve residents of Catonsville and nearby areas and financing options are available to make your purchase of new gutters more affordable.